Eventus Legal are seeking a Residential Conveyancing Solicitor Harrogate, Legal Executive or Licenced Conveyancer with experience in Residential Conveyancing to join a firm in Harrogate. The role is a permanent position. The incoming Residential Conveyancing specialist will be expected to handle a caseload which will encompass all areas of residential conveyancing, including both freehold and leasehold properties. Applications are welcomed from qualified Solicitors, Legal Executives or Licenced Conveyancers who value customer care and good service, and who have a desire to see the business succeed. A personable approach is essential – to make the firm approachable to clients but also to make the firm a friendly place to work. You must have experience across all aspects of residential conveyancing, freehold and leasehold, new build work, transfer of equity and all associated matters. You will be able to run a caseload from inception to completion, with minimum supervision. You will be joining an incredibly supportive and close-knit team, who are very welcoming to new colleagues. The team is small at present, but with aspirations to grow and so it is a great time to join. The firm is very flexible and is open to applicants who wish to discuss amended hours. 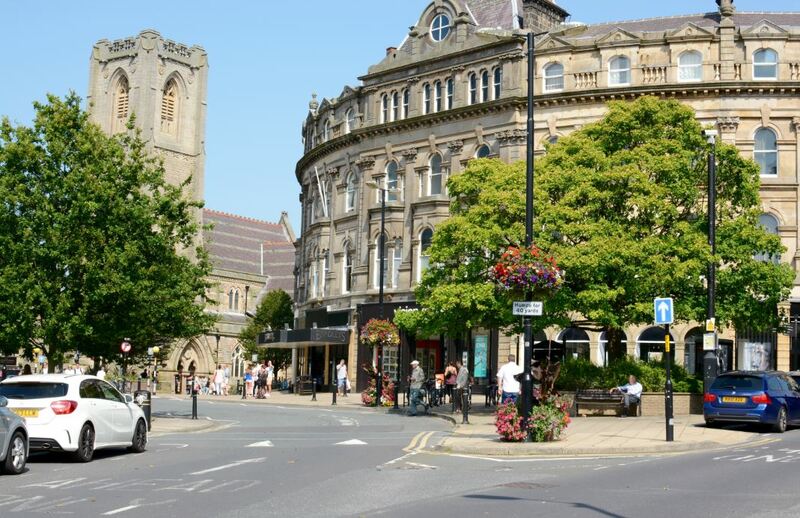 The role is for a highly successful law firm in Harrogate, North Yorkshire, with an established client base tracking back over decades. They are very well known across multiple areas of law and invest heavily in marketing and business development, and so work-flow would not be an issue. If you are interested in this role of Residential Conveyancing Solicitor Harrogate, please submit your CV. For more information, please contact Amy Watson at Eventus Legal on 0113 418 2494 for a confidential discussion.